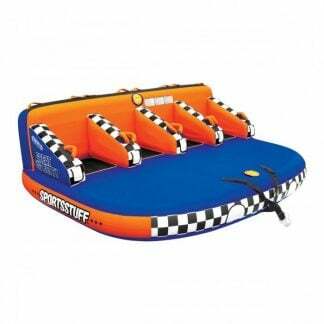 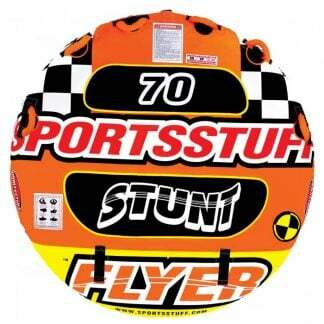 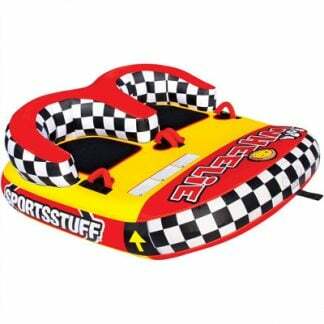 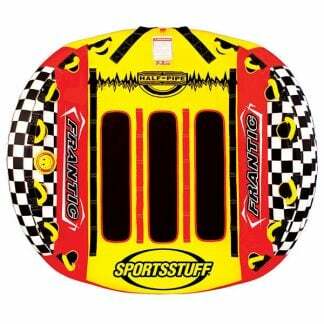 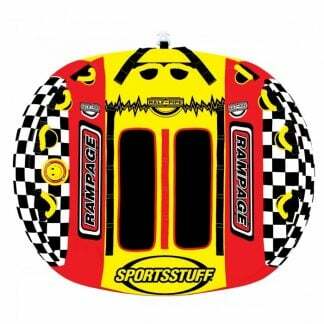 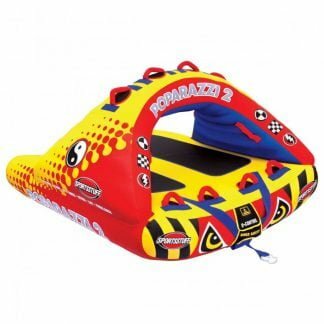 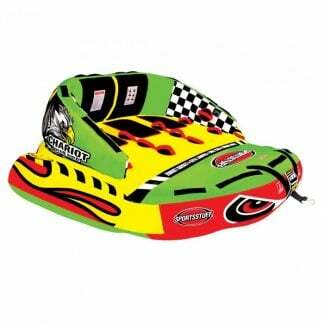 Bring your “A game” to the water this year with brand new water sports accessories from Sportsstuff. 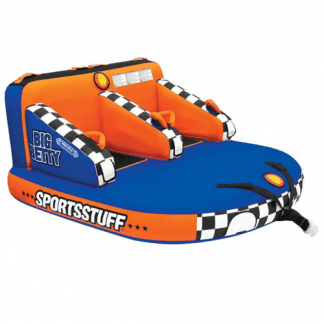 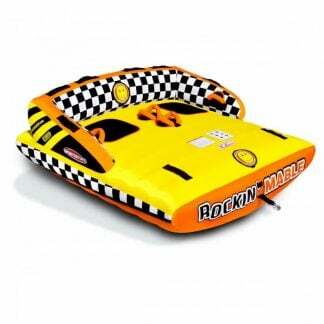 From wakeboards and water skis to kayaks and rafts, we have everything you need to enjoy yourself. 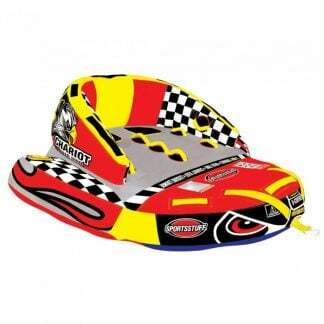 If you’re looking to amp up your family time, check out our wide selection of towables, premium wakeboards, and top-of-the-line skis. 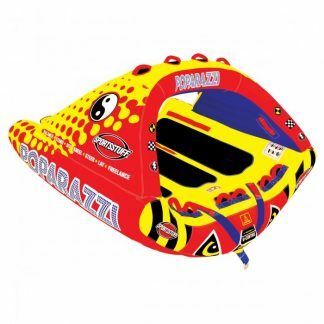 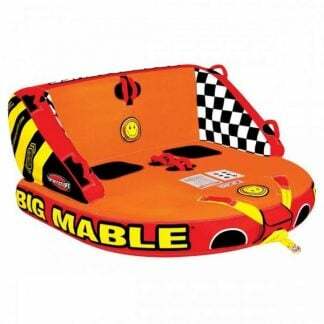 Our vast inventory of boats and kayaks are perfect for those who love getting up close and personal with the water.